HNHH premieres QuESt's new mixtape, "Searching Sylvan." Visionary Music Group's QuESt releases Searching Sylan, his new mixtape, on September 2nd. We've been hitting you with leaks from the tape each week, and now we're ready to give you the full thing. Features on the new project come from Melat and Linzi Jai, and various interludes, intros and outros are supplied by the likes of TreaZon, Mickey Factz and QuESt's VMG labelmate Jon Bellion. 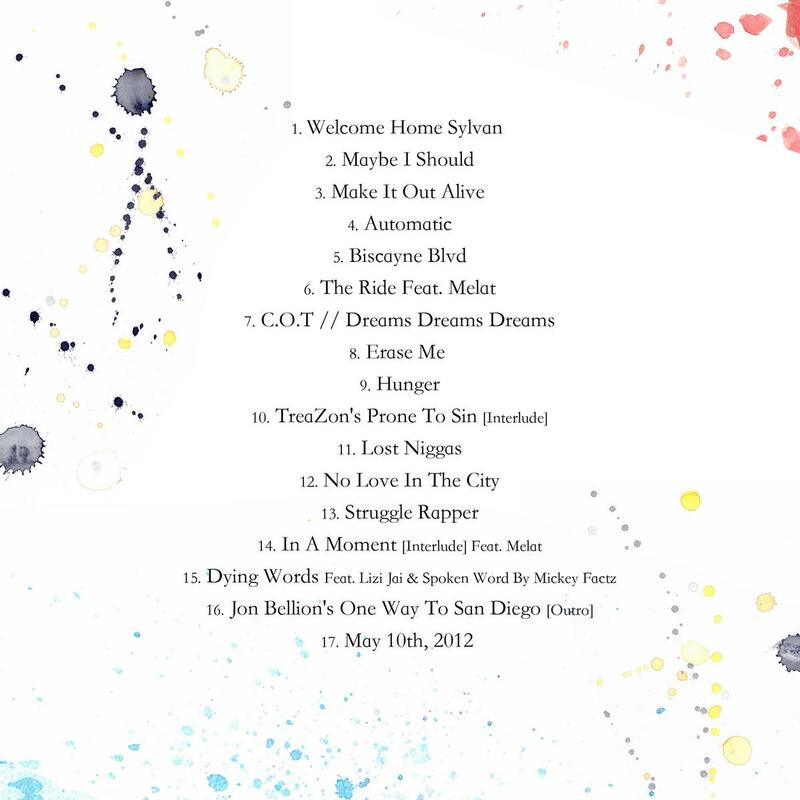 Stream, check out the tracklist and download below, and listen to our previously-posted tracks from Searching Sylan here. 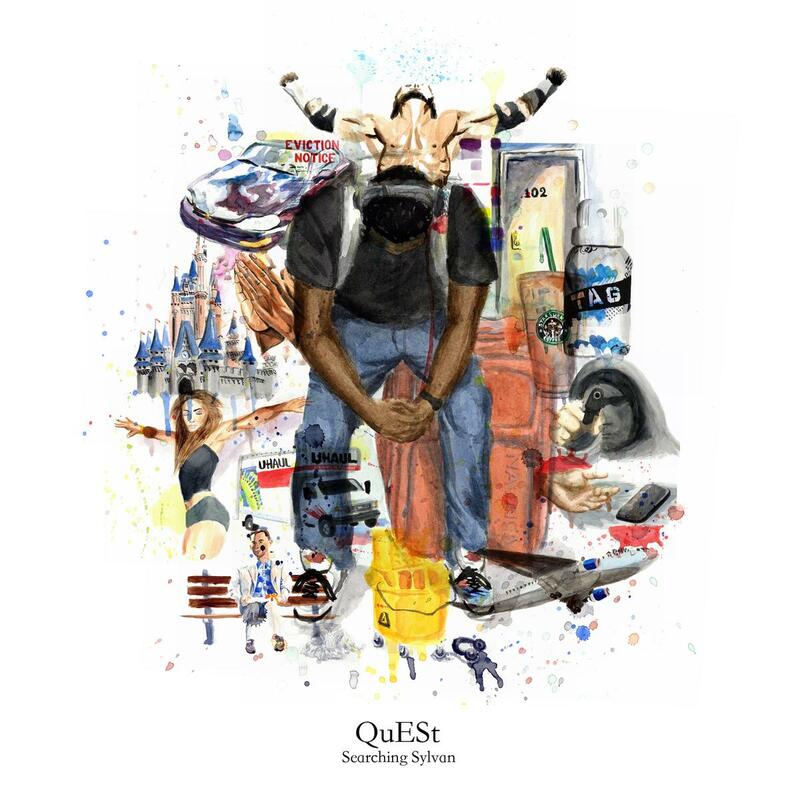 If you like what you hear, be sure to hit QuESt with a follow on Twitter at @YesIamQuESt.